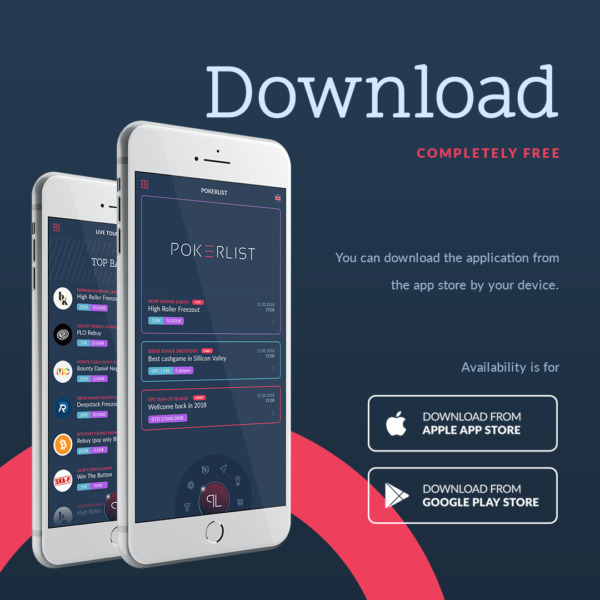 PokerList: Find a poker game running in Europe anytime, anywhere! 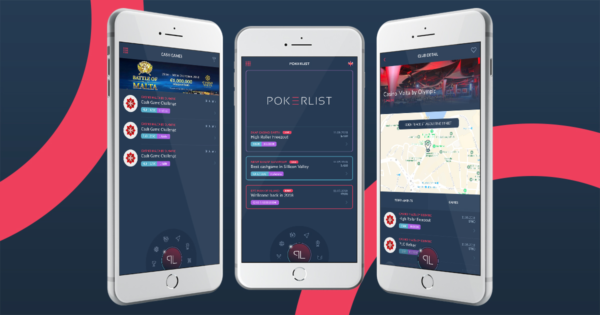 PokerList is an app designed for poker players and enthusiasts who want to know what tournaments, cash games, and poker series are being played in their European neighborhood. 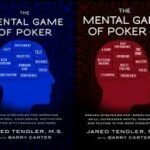 Whether you’ve just moved to a new town or you’re just passing through on vacation somewhere, you won’t have to spend any time trying to discover poker rooms in the area. 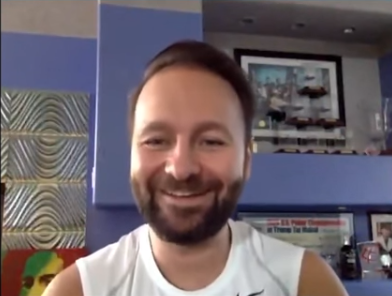 PokerList does all the work for you! 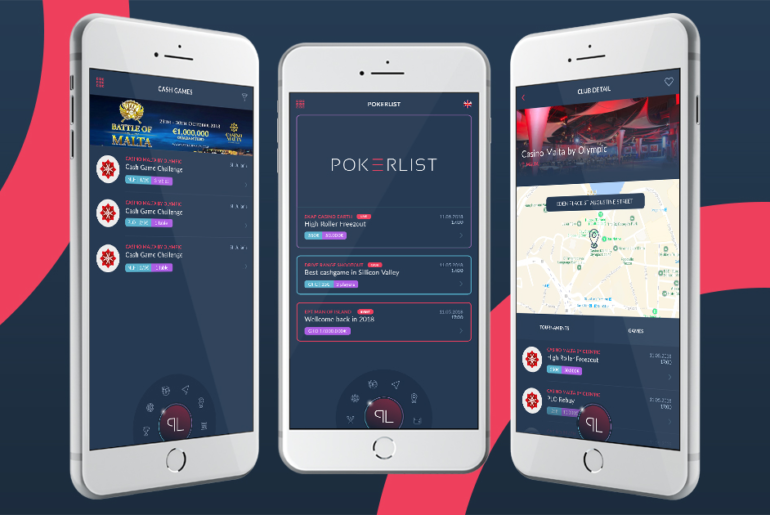 Next time you get the urge to play poker in Europe, rather than starting to do online research about where to find the closest place to play, just launch the PokerList app and you’ll immediately get all information about all the games in your area. 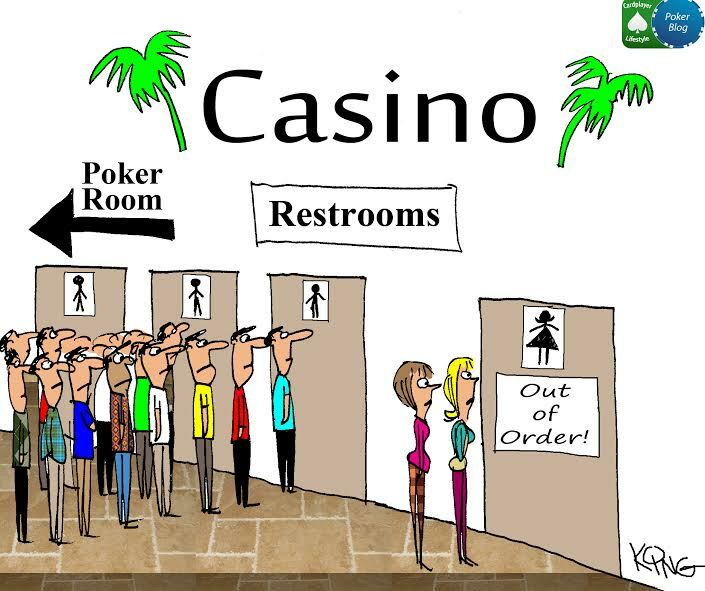 Take advantage of PokerList’s built-in navigation and the app will guide you directly to the nearest poker rooms. This is especially useful if you’re abroad in a foreign country and unfamiliar with the area. 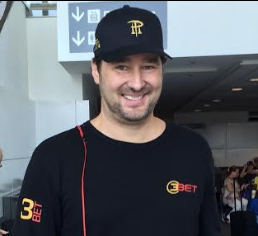 If your destination is a European poker room, PokerList will take you there! 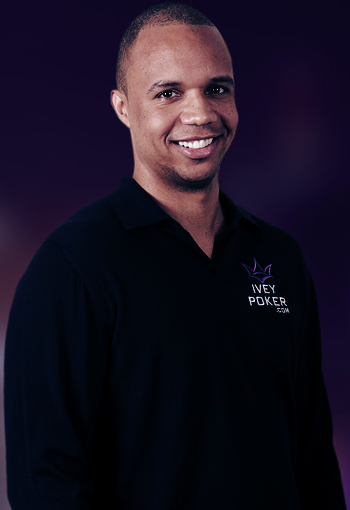 PokerList features an accurate, up-to-date list of poker tournaments by location. Plus, you’ll get a complete list of the events that will be running over the following days. Be sure to use the app‘s tailor-made filters, so you can get lists of tournaments either by city or by calendar date. 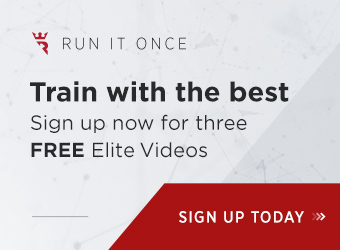 You’ll never miss a tournament again! PokerList features a list of all cash games currently running near you. The list is regularly updated to reflect all the cash game action in your area. Plus, you can even activate notifications to let you know when your favorite games are running at your regular stakes. The PokerList app has a complete database of poker festivals held around the world. 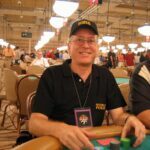 In addition, you’ll find a full list of tournaments and cash game that will be running at each poker festival. In addition to listing every poker game running around the world, PokerList also has some excellent value-added features to enhance your experience as a player and poker fan. 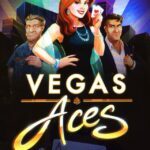 These features include news from leading poker media websites, as well as access to popular live streams from premiere poker destinations and festivals worldwide. The European poker world in the palm of your hand! 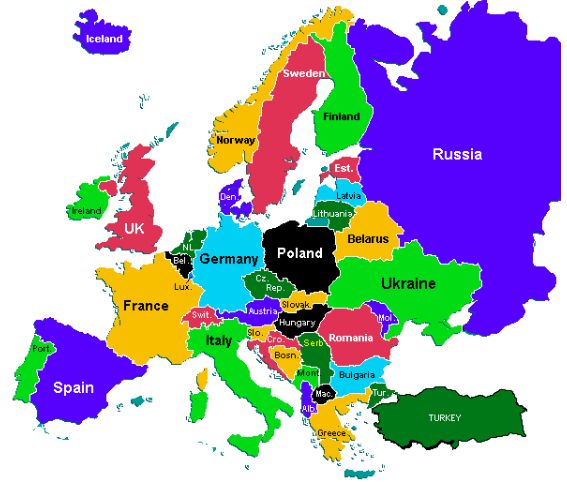 Further expansion into other European countries is on the horizon, so if your country isn’t yet included in the list above, it likely will be in the near future. 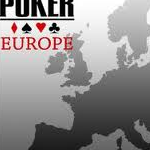 PokerList will provide for all of your European poker needs, right at your fingertips. If you’re in Europe and want to play poker, there’s just one destination: PokerList! 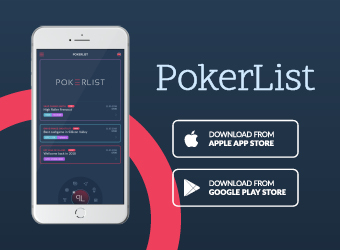 PokerList is available both on iOS and Android and can be downloaded – for FREE – both on Google Play and the App Store. 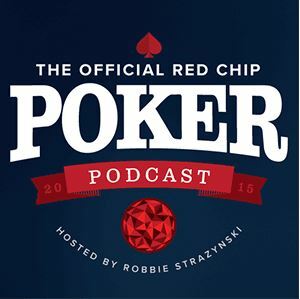 The best poker app on the market is waiting for you! 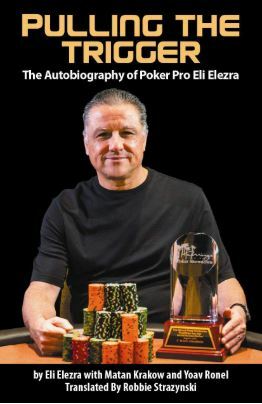 More information available at www.pokerlist.com.